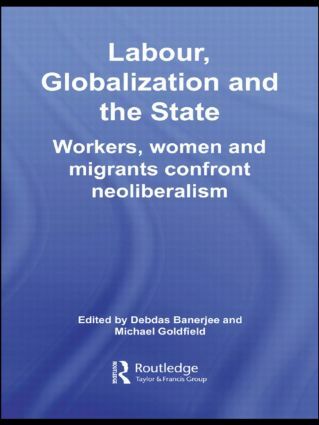 How far is globalization a ‘real’ threat to the conventional systems of wage fixation, employment pattern, and basic rights at work in both developed, as well as underdeveloped countries? Are casualization and informalization of the workforce direct outcomes of deregulation? How do labour organizations cope with the volatility of the labour market? Are the existing labour market conditions and forms of labour organizations misfits in the globalized business world? Is it at all feasible to choose a high road that combines some degree of labour market flexibility with better labour standards? This book will be of interest to academics working on International Development, Development Economics, Political Economy, Comparative Labour Studies and Asian Studies. Liberalized trade, foreign investments and labour standards: Can or should they converge in a new international division of labour?